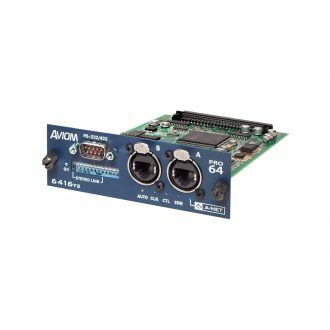 The Aviom POA80 provides power over A-Net (PoA) for the F6 Modular I/O Frame, the host device that is the basic building block of the AllFrame Multi-Modular I/O System. 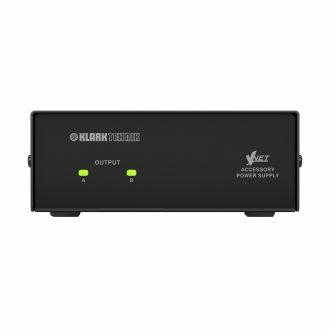 The POA80 is the only power supply device approved for supplying power over the Cat-5/Cat-6 cable for AllFrame. 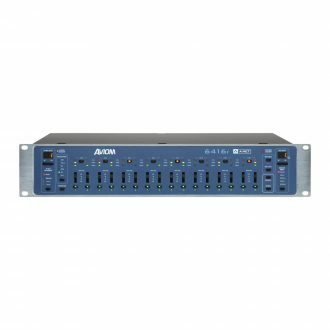 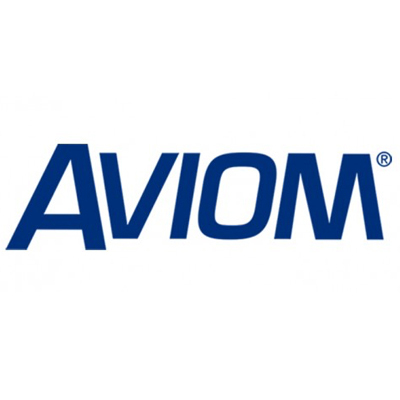 The Aviom POA80 Power Supply Over A-Net Power Supply accepts one Cat-5/Cat-6 A-Net network connection and outputs the A-Net signal plus power for the F6 Modular I/O Frame. 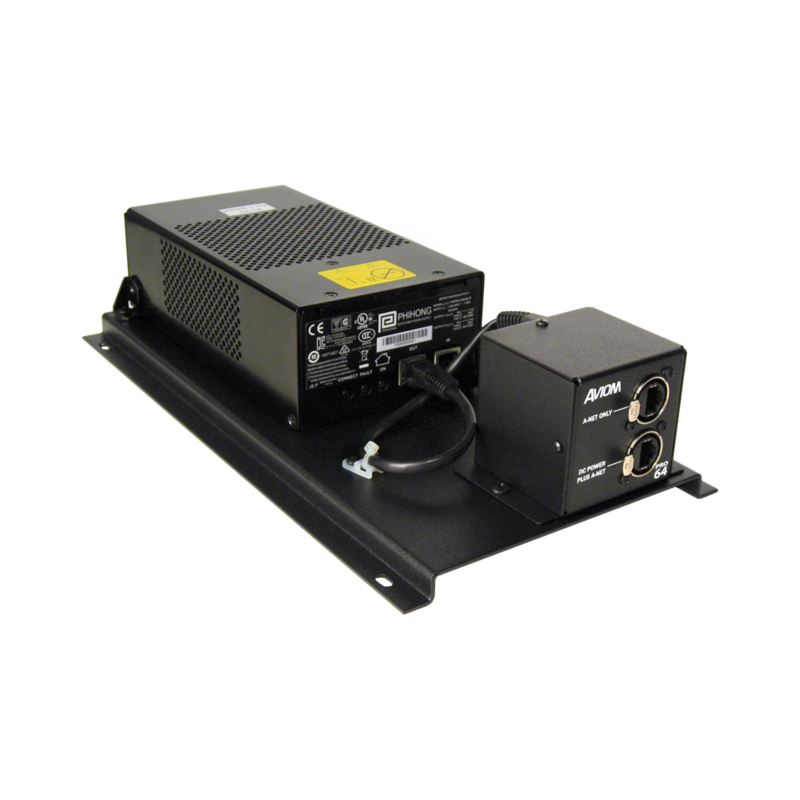 This allows the power supply to be placed up to 400 feet (120m) from the AllFrame device for ultimate system flexibility. 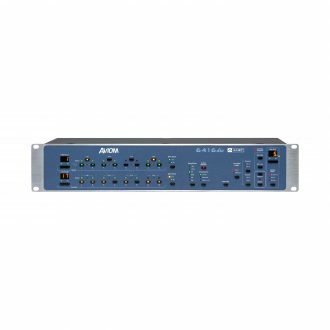 The POA80 requires a standard IEC power connection and may be mounted on a standard rack tray, or attached to a wall or other flat surface. 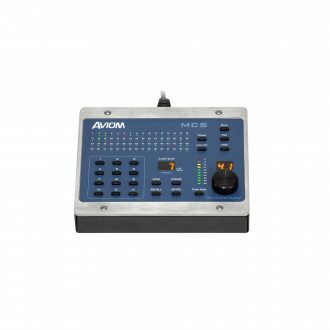 The Aviom POA80 Power Supply may be used to power an F6 even when the F6 fiber ports are used for data transmission. 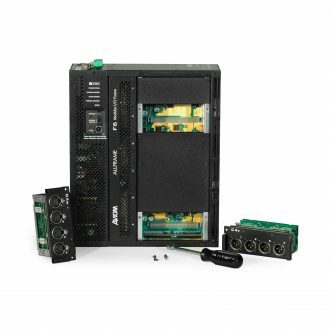 The F6 Modular I/O Frame can also be powered simultaneously via its 4-pin XLR and/or Euroblock terminal block power inlets, allowing redundant power supplies to be connected. 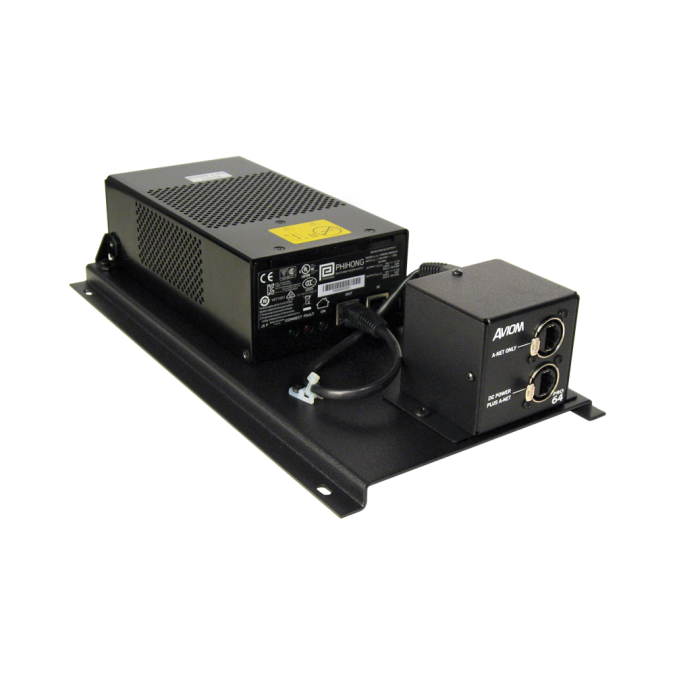 Four mounting holes on the tray allow the unit to be attached to a rack shelf or other flat surface. 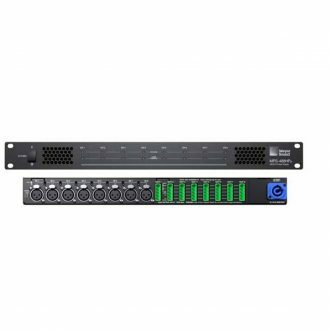 The MPS-488HP IntelligentDC power supply delivers power and balanced audio to up to eight Meyer Sound loudspeakers that require an external DC power supply.